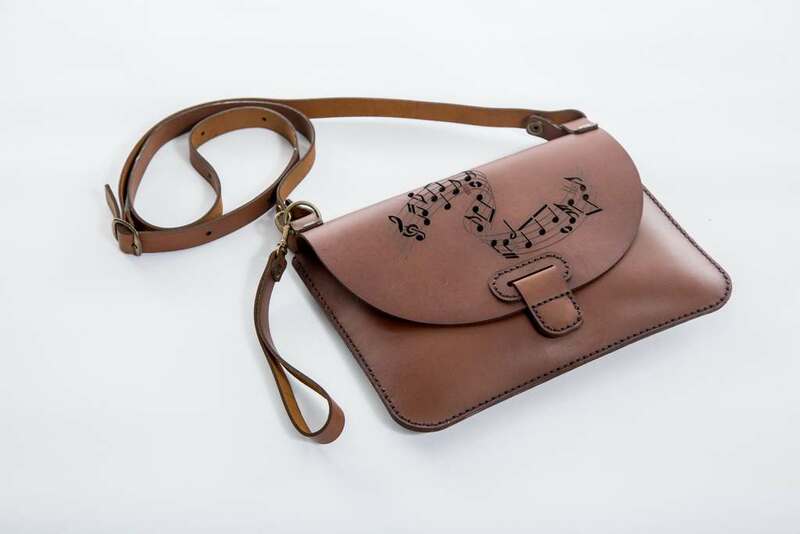 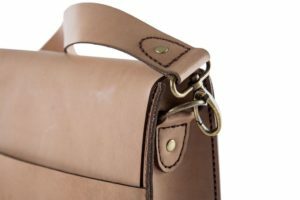 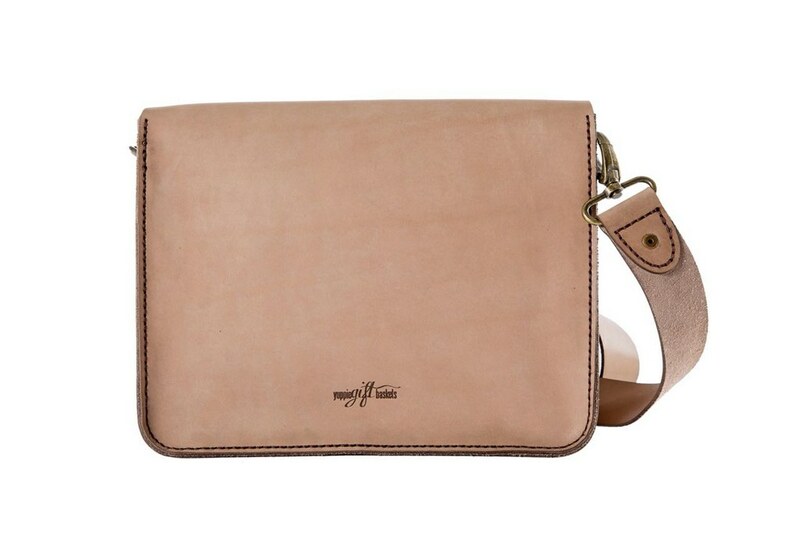 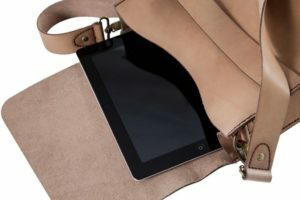 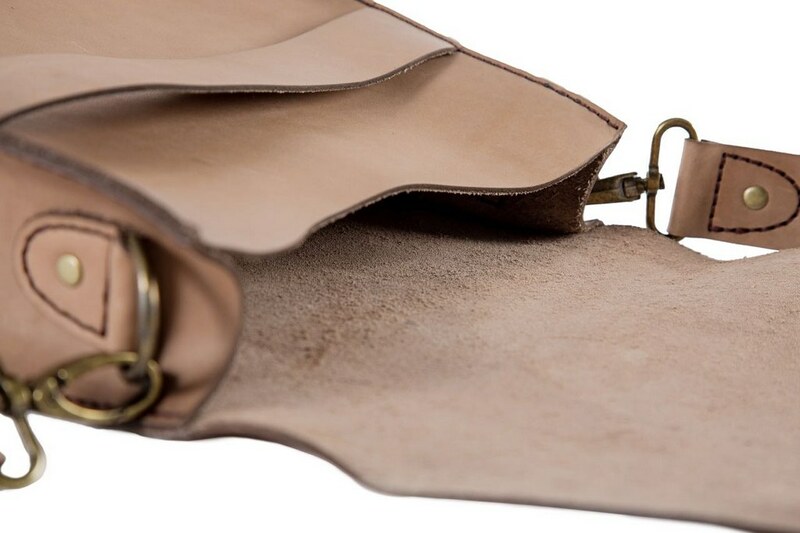 Genuine leather bag, made of a high quality bovine leather, suitable as a handbag or unisex bag for a tablet or ipad. 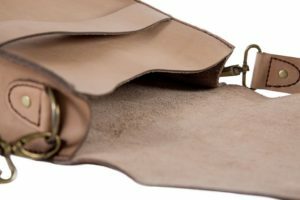 Long adjustable cross-over sling. 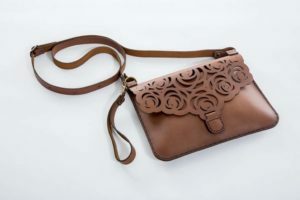 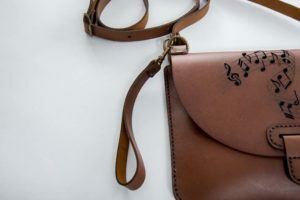 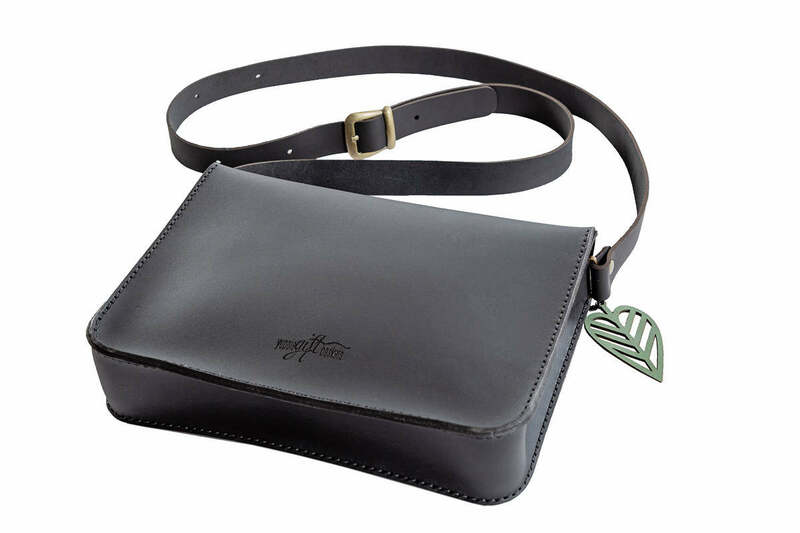 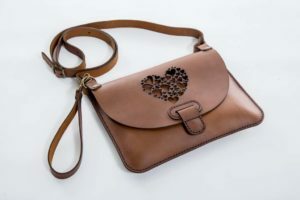 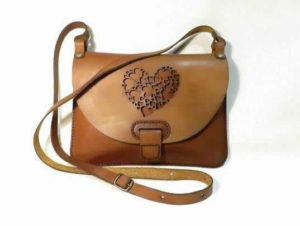 Heart design genuine leather clutch handbag. 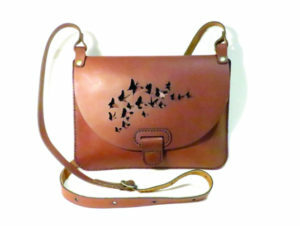 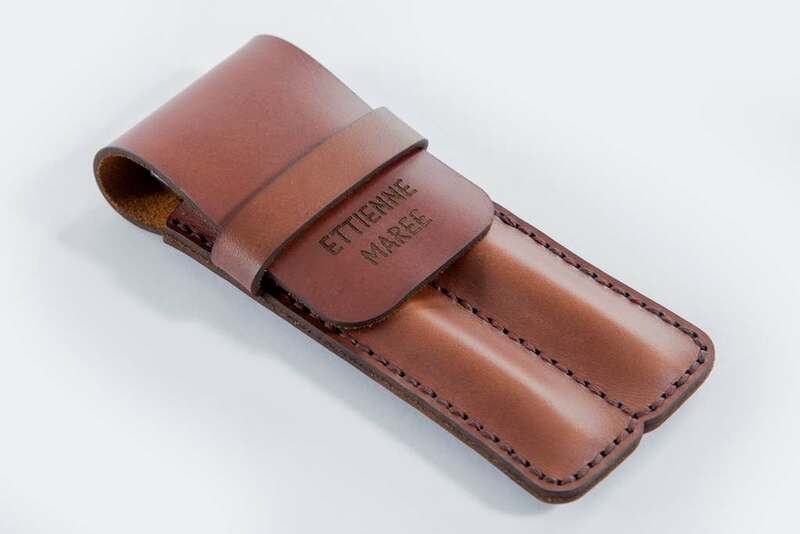 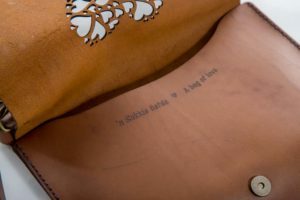 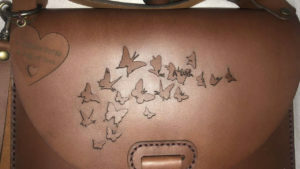 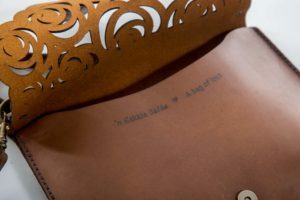 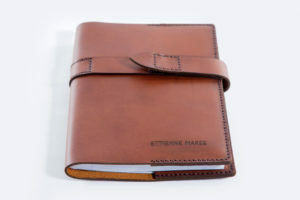 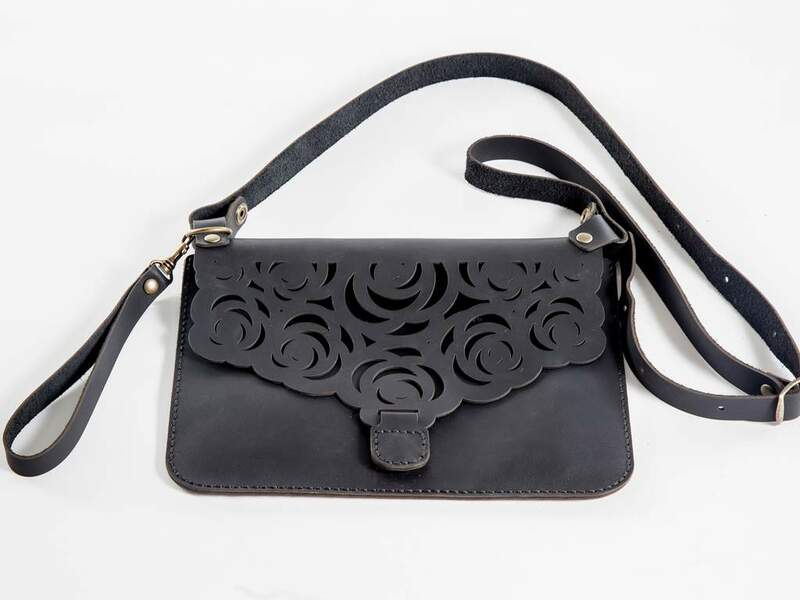 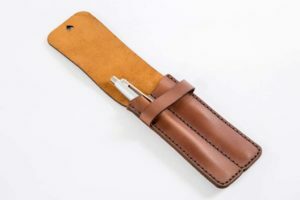 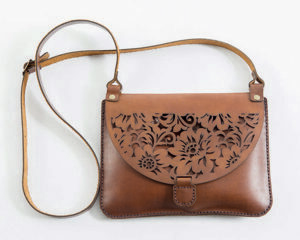 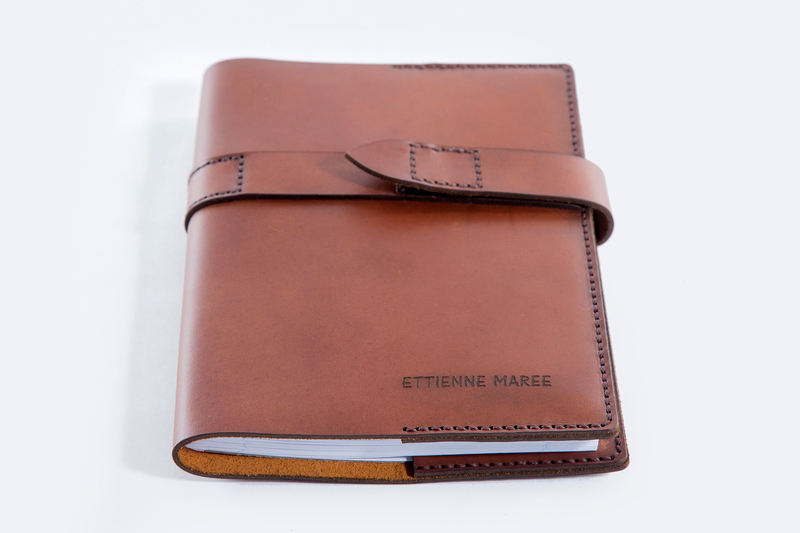 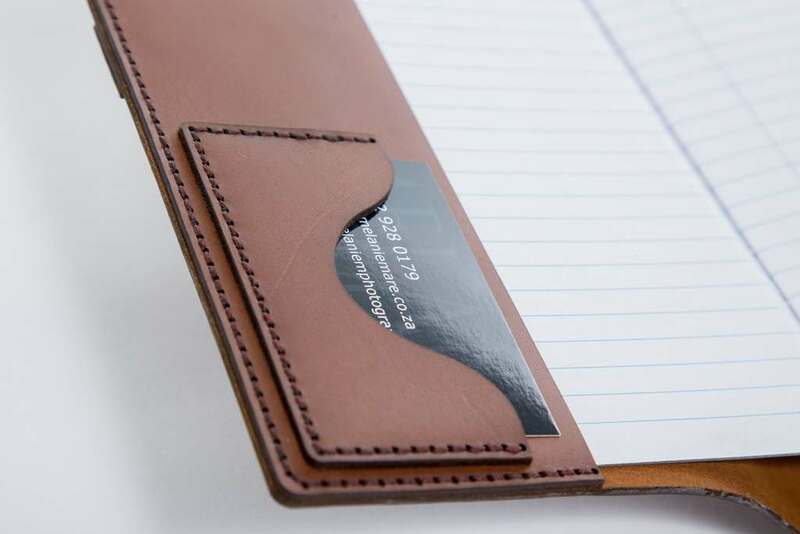 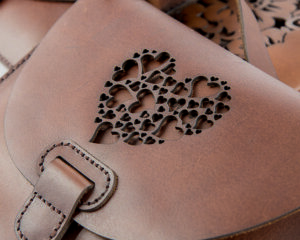 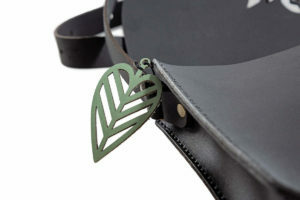 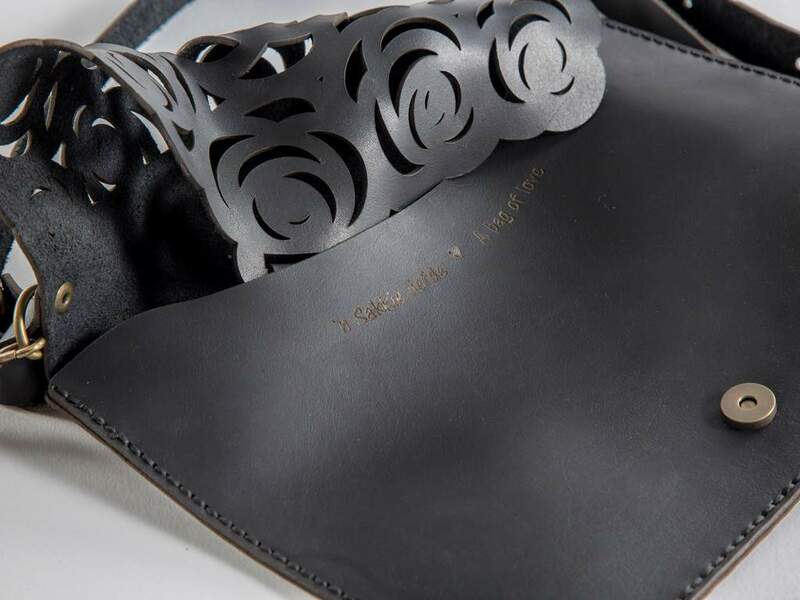 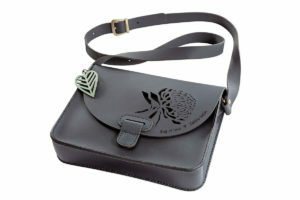 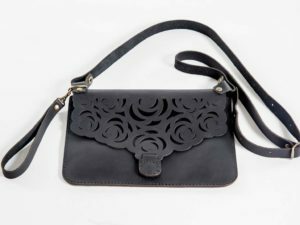 A high quality leather product, proudly handmade, hand-stitched and laser-cut in George. 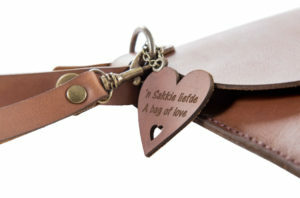 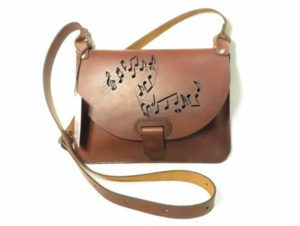 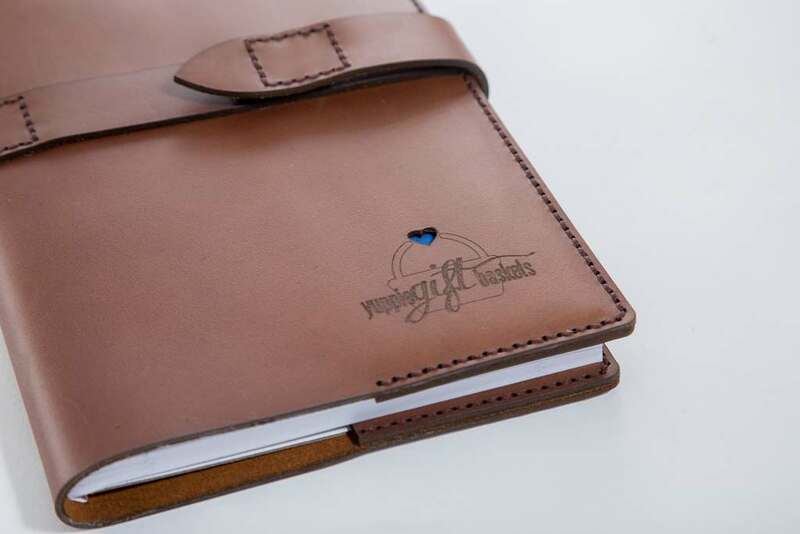 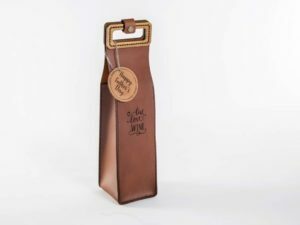 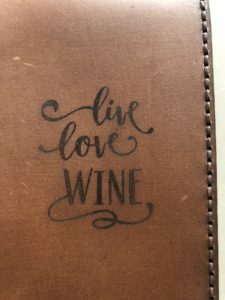 Engraved on the inside “A bag of love/’n Sakkie liefde”. A very special gift to a friend. A high quality leather product, proudly handmade, hand-stitched and laser-cut in George. Engraved on the inside “A bag of love/’n Sakkie liefde”. 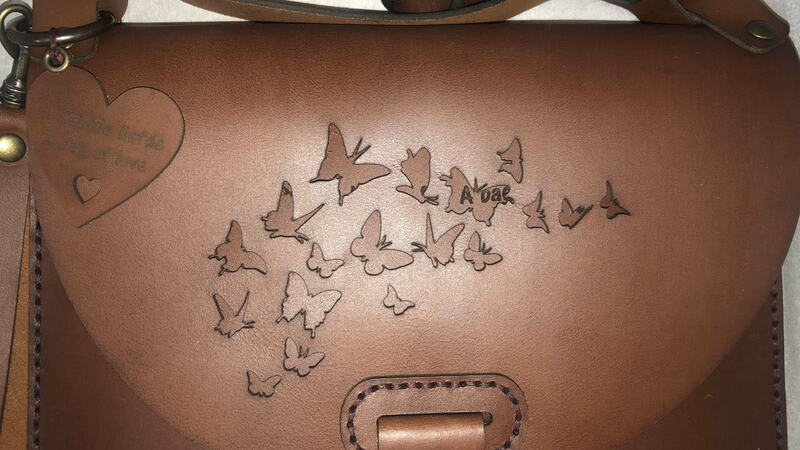 A beautiful gift for a friend. 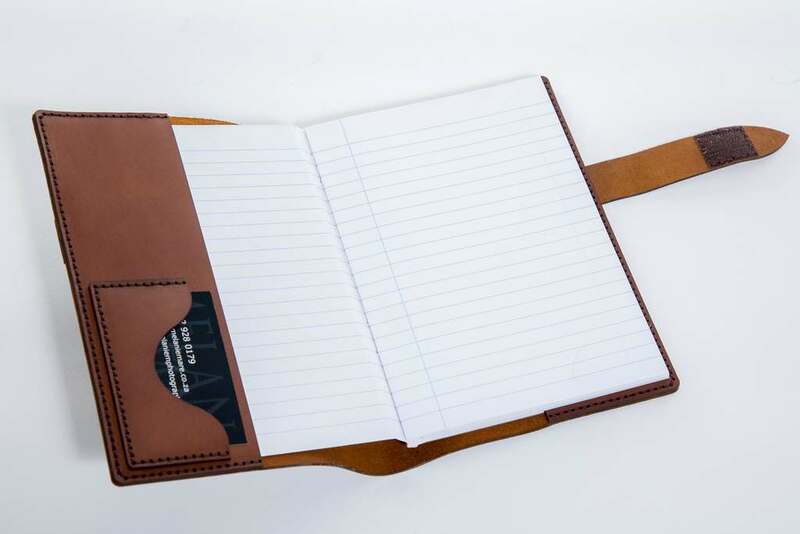 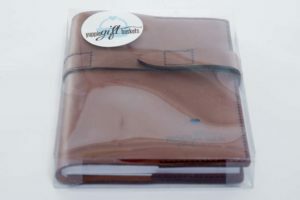 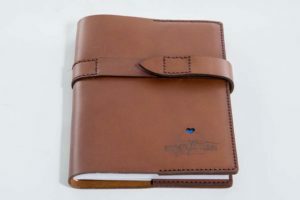 Locally manufactured, hand-stitched, high quality bovine leather with wooden inserts. Personalization with a name or corporate logo or personal message is available upon request – lead times applicable – pse enquire about lead time. 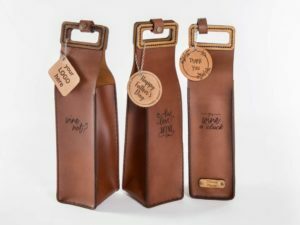 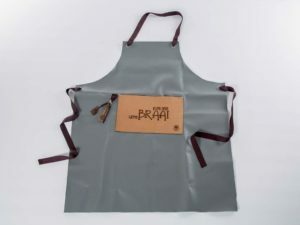 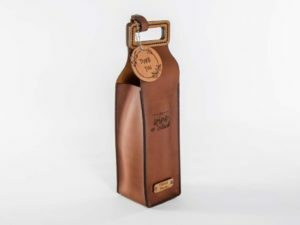 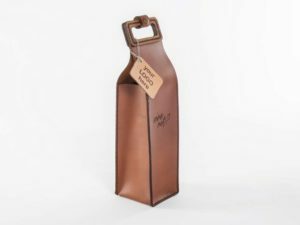 A vinyl apron with a leather pocket which is laser engraved Kom ons braai – Let’s braai. 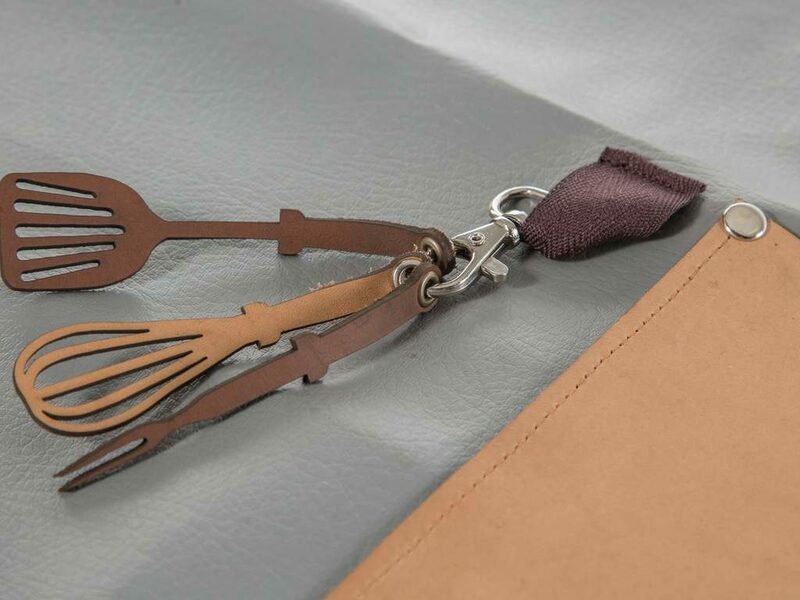 Some small detail in the form of funky kitchen equipment attachments cut out from suede or leather. The vinyl can easily be cleaned by simply wiping it off with a wet cloth. 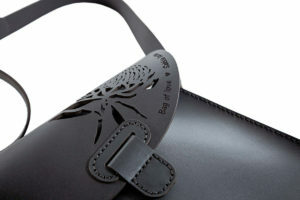 Will fit an adult size male. 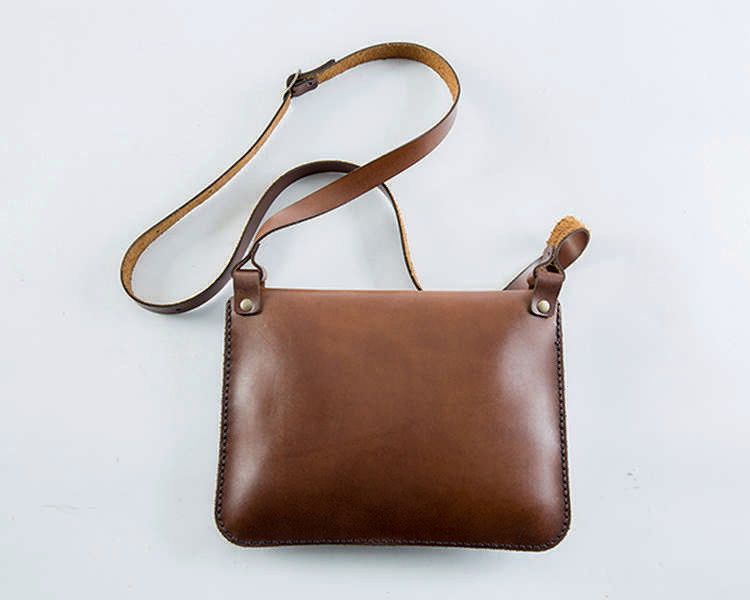 Adjustable fasteners around the neck and back. 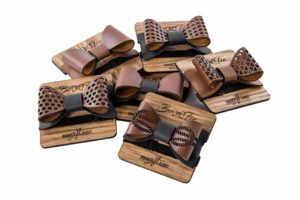 A stylish accessory for the braai master. 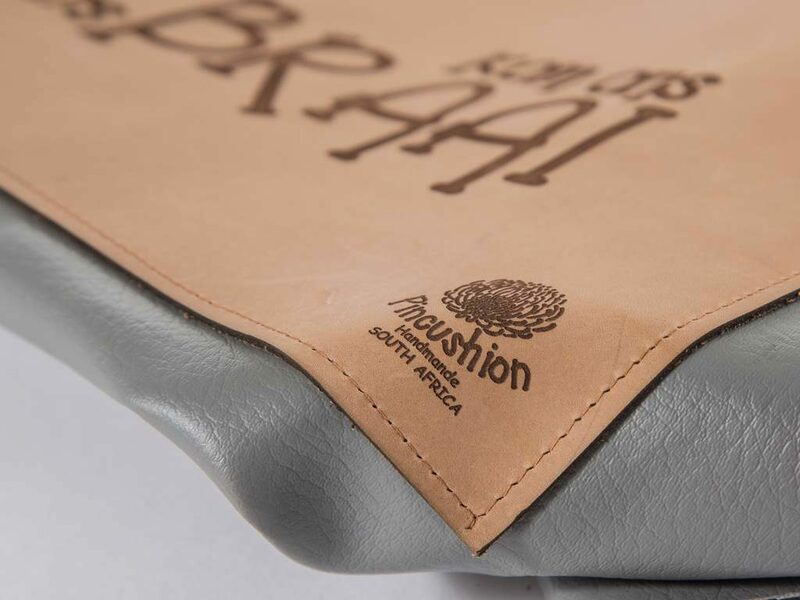 Locally handmade and proudly South African. 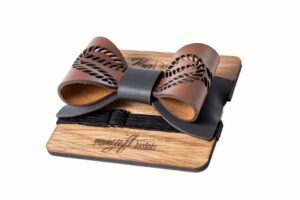 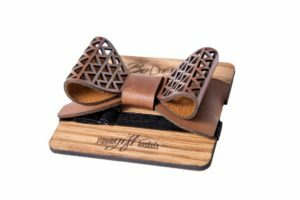 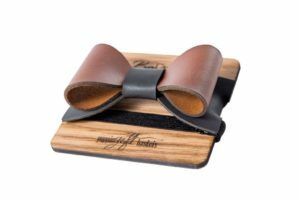 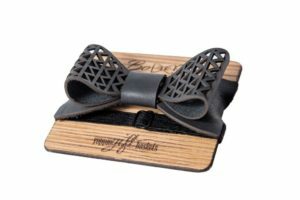 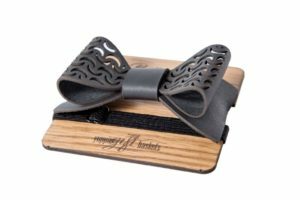 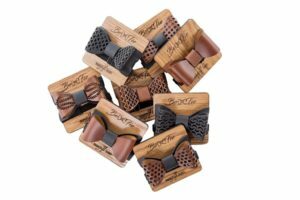 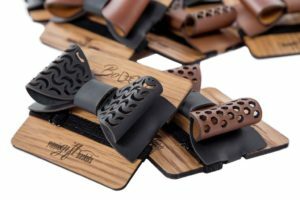 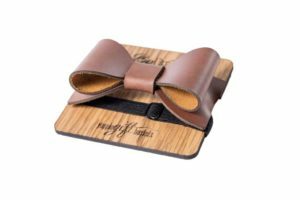 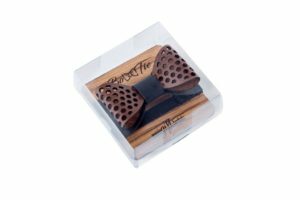 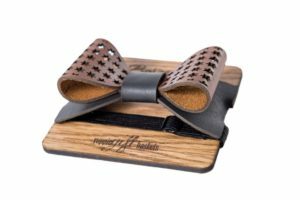 Bowtie locally manufactured by hand from a high quality genuine bovine leather. 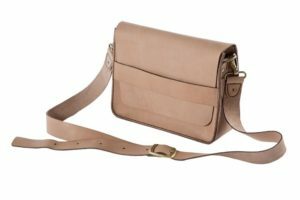 Double layered with an adjustable strap. 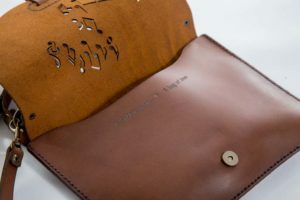 A truly bespoke item which is very unique.